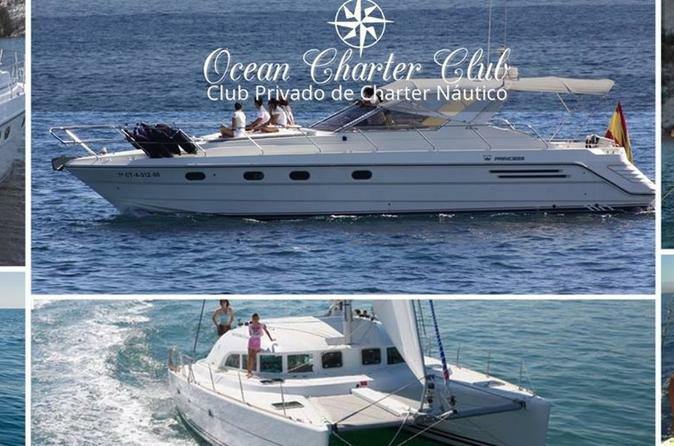 Sail from Puerto Rico along Gran Canaria’s southern coast to the bay of Percel. Explore the amazing nature of this area on a boat and enjoy fun activities:snorkeling, visit a “crying” cave, and more! 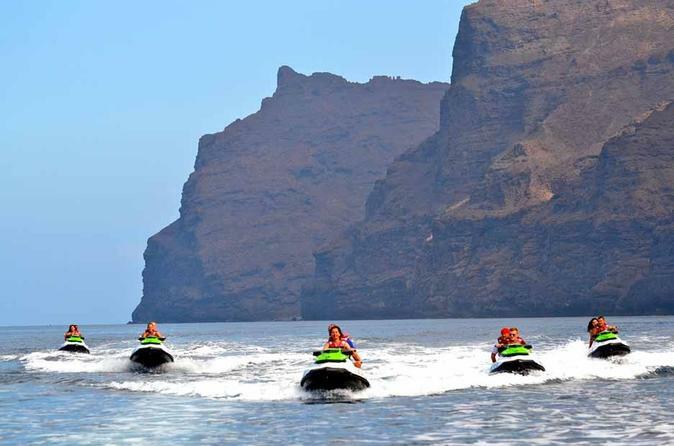 Take your chance and drive a real jet-ski at the beautiful Puerto Rico area in Gran Canaria!Experience a real 25 minute thrill in this two seater jet ski vehicle. 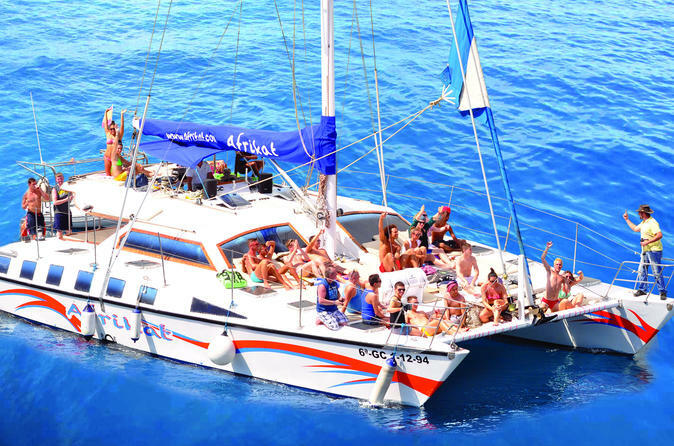 Enjoy a catamaran, sailboat or yacht tour tailored exclusively for you, family and friends. 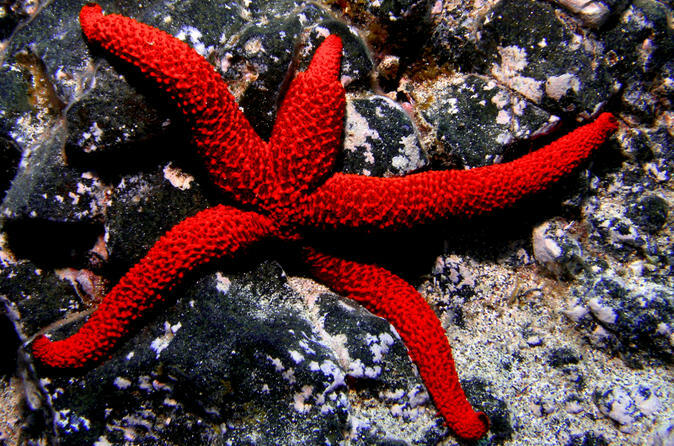 This is also a great opportunity for parties, tours and dinners, promotions, diving and all kinds of events. Make the best of your stay while in Las Palmas! Mask, snorkel, fins and a warm neoprene suit - you can stay in the water for a long time to view the colourful fish. Open a window towards a new world and see how much life is hidden under the surface.